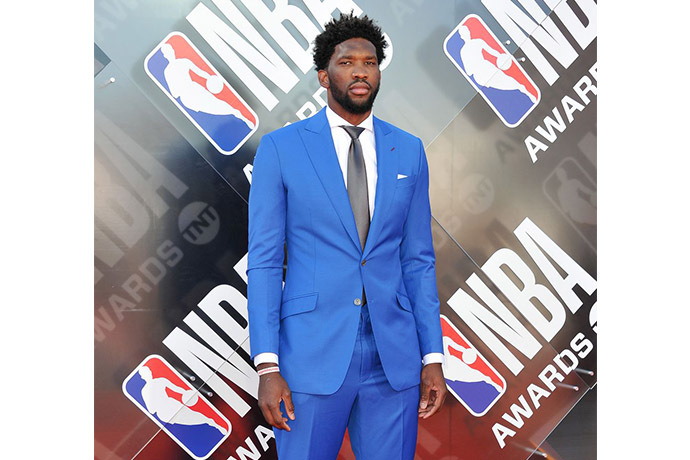 It’s no secret that the NBA has some of the biggest, boldest icons in today’s men's fashion landscape. 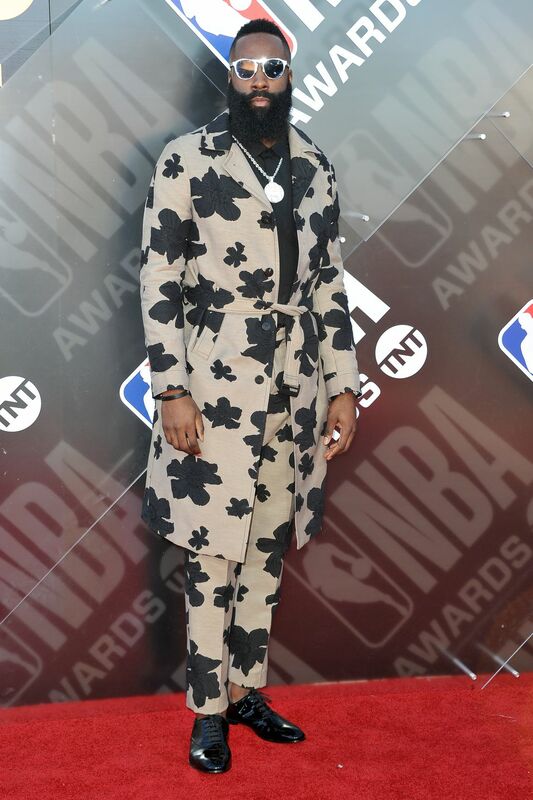 James Harden gets as creative with his closet as he does on the court, Russell Westbrook damn near just took over Paris Fashion Week and LeBron James refused to wear suit pants for the entirety of the NBA Finals. The pregame tunnel walk is now every player’s personal runway—a platform to debut their most daring looks. 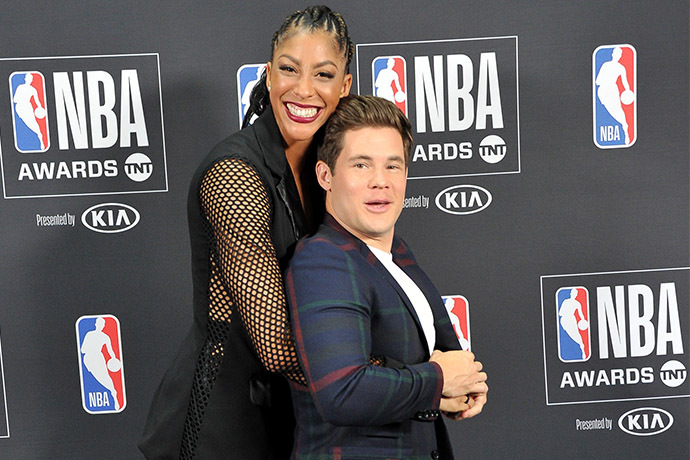 So when the league’s biggest stars hit the red carpet at last night’s NBA Awards, we expected much of the same sartorial greatness. Last night’s red carpet was chock full of big moods and big risks, providing us a vibrant mixed bag of fashionable get-ups. 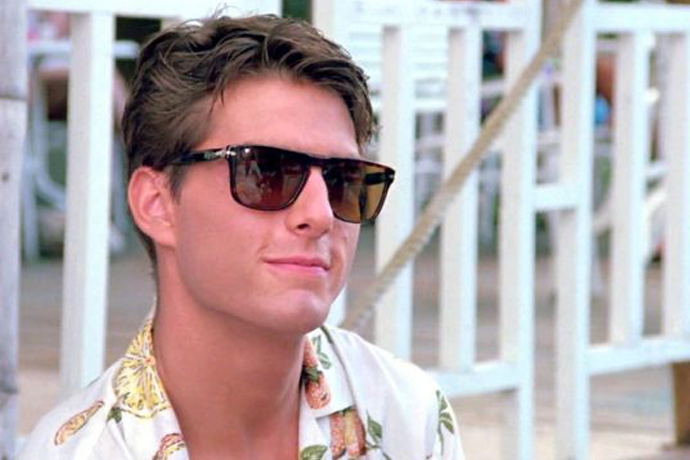 So let’s run through the most noteworthy looks by handing out our own set of awards, shall we? I’m just going to come out and say it: Terrell Owens has great teeth. Nevertheless, the burgundy suit is what shined last night. 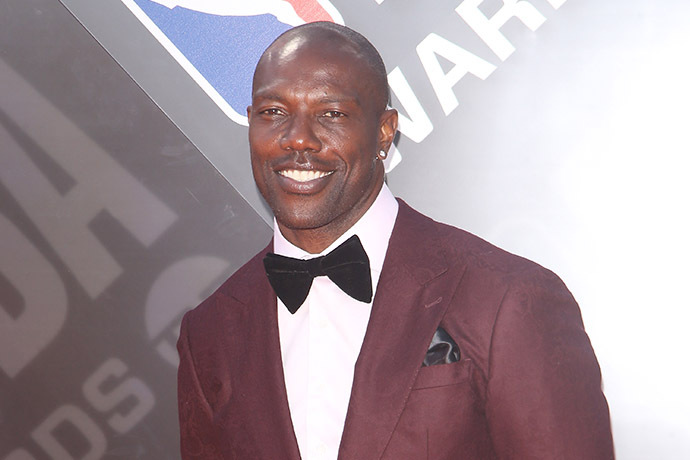 You could have told me this photo was taken in 1960, 1982 or 2018 and I would have believed you—that’s how long Terrell Owens has been playing football and looking extremely handsome. The Warriors big man looks pissed to hell that A) he forgot his socks and B) his pants are too short. 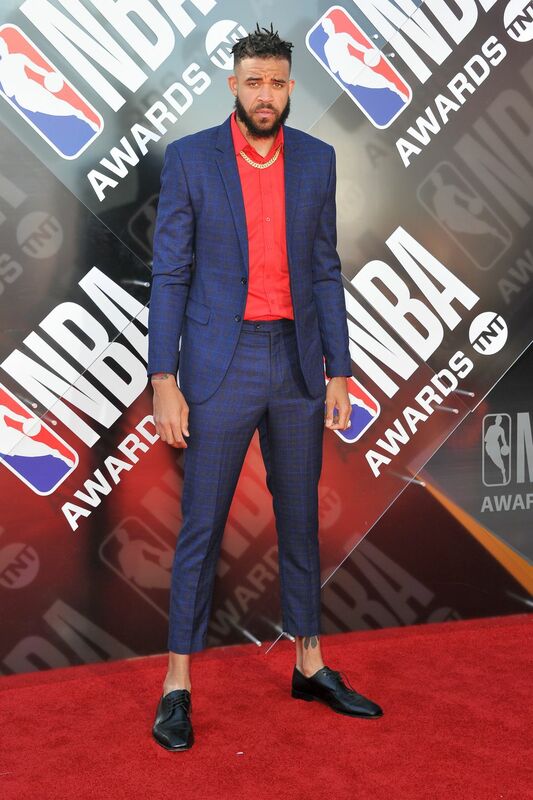 Someone needs to tell poor JaVale that this is actually an excellent look. 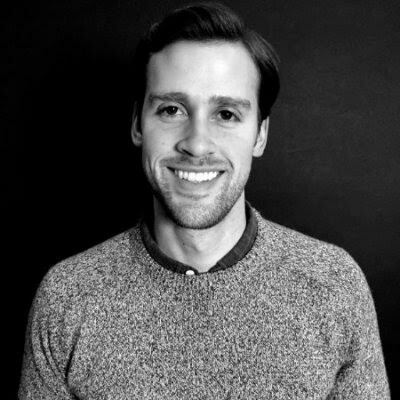 I don’t know—just a feeling. 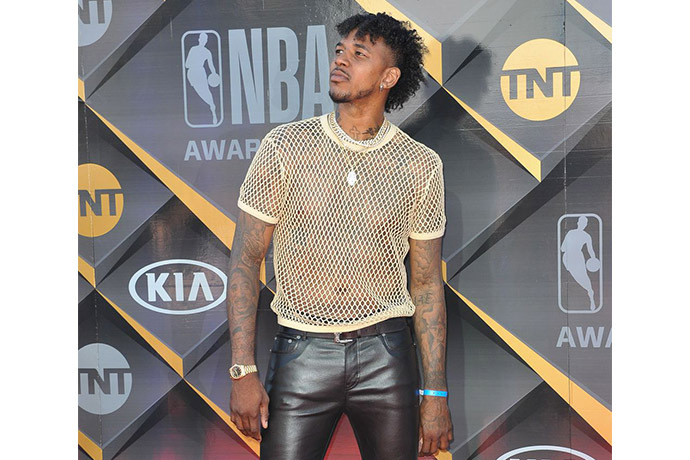 I’m not sure who wants to legalize cocaine more: Nick Young or his shirt. 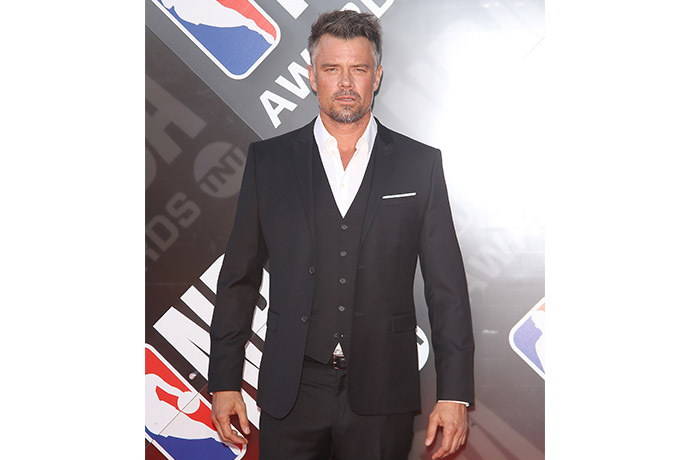 Most Handsome Inexplicable Attendee: Josh Duhamel, who appears to have just realized he got dropped off at the wrong red carpet. 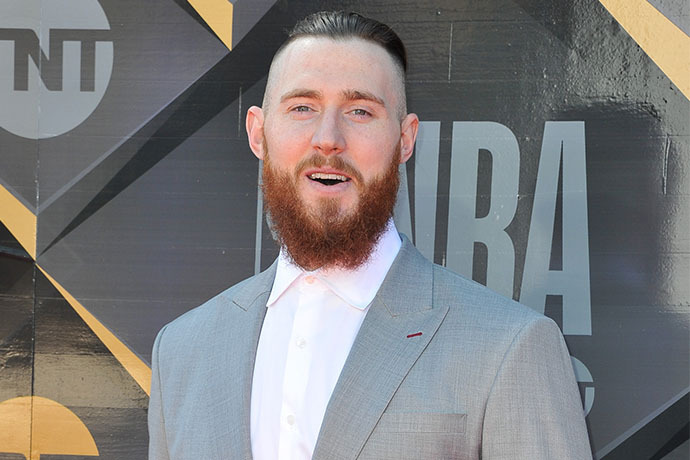 Baynes decided to go tieless knowing he would be ferociously dunked on by Giannis Antetokounmpo at least a dozen times throughout the night. 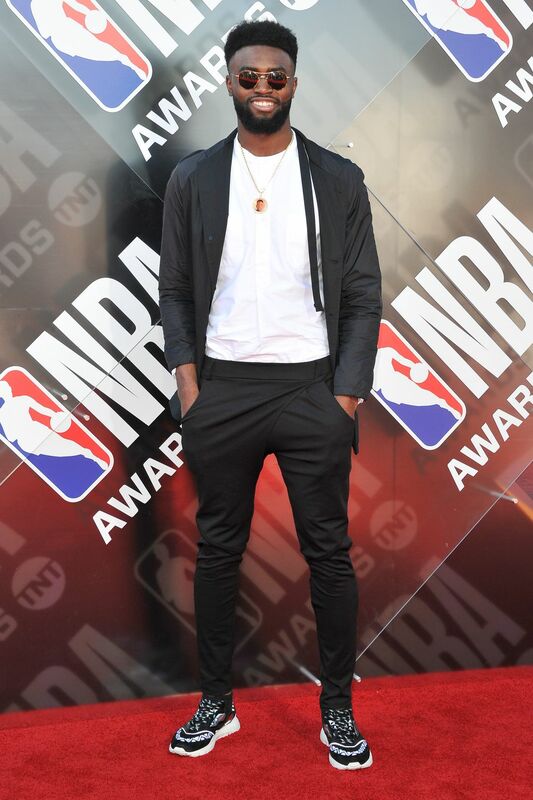 From the sneakers, to the jacket, to the shades, Jaylen Brown did everything right last night. This is the outfit of a man who knew damn well he would be winning the night’s most prestigious award. All photos by Allen Berezovsky/Getty Images.